I appreciate how you showed the advantage of using the Misti in the arranging of your card base first. It took my brain a few minutes to figure it all out, but now that I do I find what you did makes great sense!! Thank you! Love these cute stamp sets and your cards are adorable. Both of your cards are so much fun! Thank you for sharing, these are really pretty cards! Puppy love, nothing sweeter. Thanks for the shares! Cute, Cute Cards! Love them both! 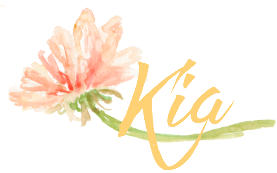 Kia, your cards are adorable!! the ducks are sooooo sweet!! super cute cards! love your background also! 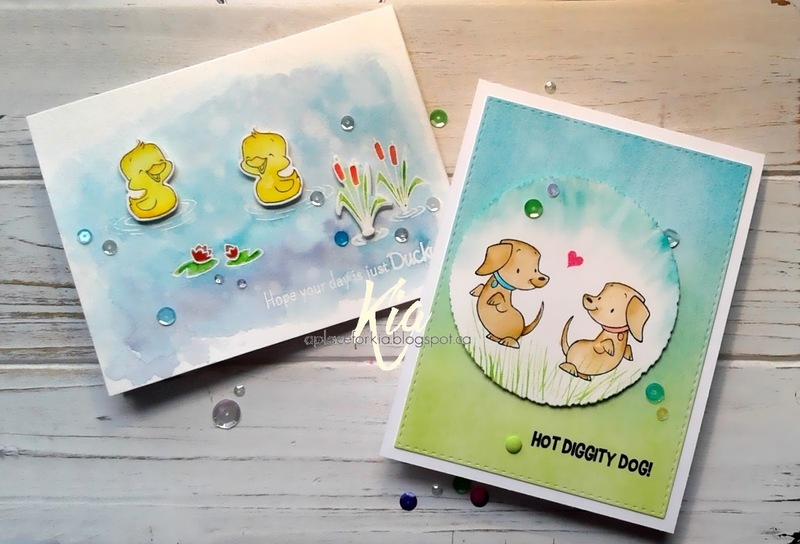 Kia your cards are both so adorable, love your ZIG watercolouring! These cards are so sweet, I just love the expressions on the faces of the ducks and dogs. Such cute cards. Your watercoloring is fabulous. 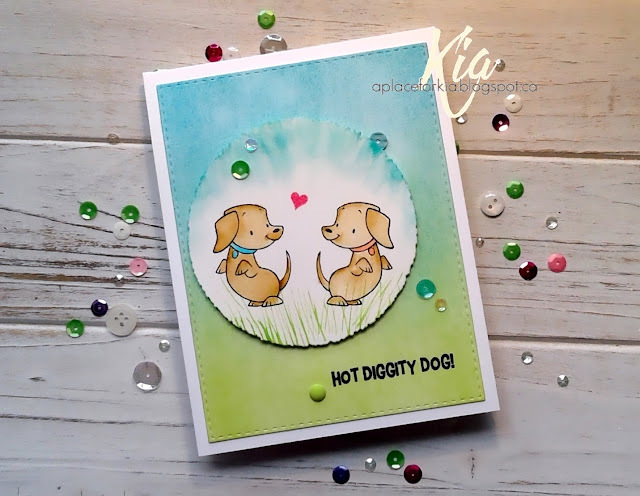 Awww Kia, both of your cards are just adorable. I totally love them both! Your cards are so sweet with the darling little animals and your beautiful coloring! Such sweet cards. These stamps would be perfect for cards for my grandchildren. The little ducks are so cute! Such darling cards! Awesome job! I love these cards. They're adorable. The background on the duck card is great. These cards are adorable! The ducks in the water with ripples are awesome. Your cards are adorable. Beautiful coloring and backgrounds. Two sweet cards. So cute and great images and coloring. nice card, thanks for sharing. Your cards are just so sweet! Love the coloring. The amount of supplies it takes making a nice handmade card... mind blowing some days. If people only knew they might stop saying things like, "I must save so much money by making your own cards" LOL... if they only knew. wow there's soooo much cuteness on this card. 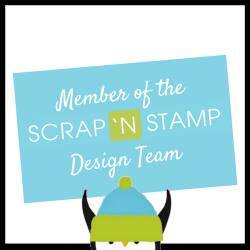 Adorable cards you created with the Misti and these stamps. 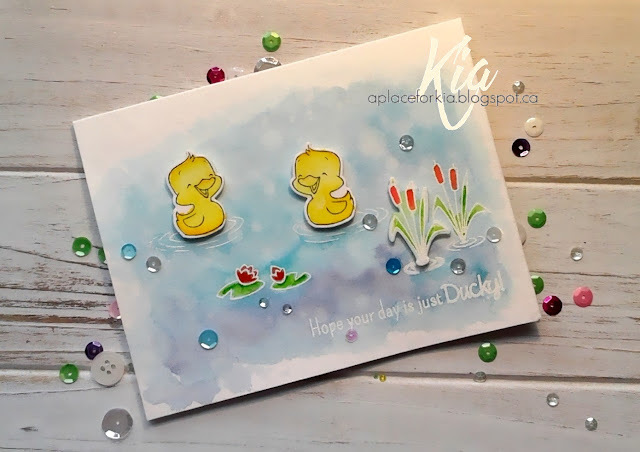 These are such sweet card, and I especially like the background and water on the duck one--so lovely! Just toooooo cute! 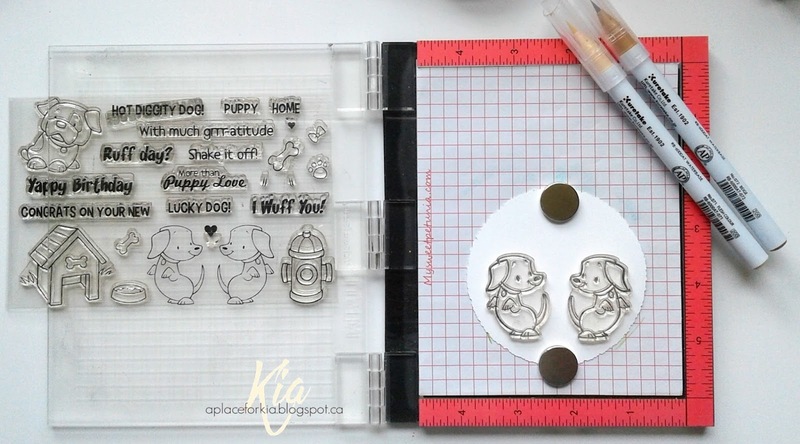 Putting this stamp set on my wish list. Thank you for your time, talent and willingness to share your ideas. So cute and beautifully done! 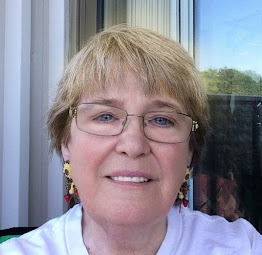 Love your adorable images! Both of your cards are so cute. I love the sets have the mirror images. Great ideas for helpful uses of MISTI. awww, both of these cards are just so adorable!!! So cute! Awesome cards! Love the little critters. Both cards are adorable! Thanks for sharing them with us. Oh my gosh those puppies and ducklings are just too adorable, LOVE both the cards! Love these, especially the puppies! Both cards are just so sweet!! 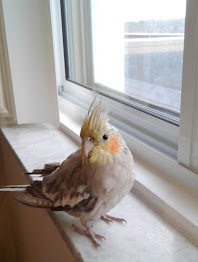 Cute as can be! Love these sweet little guys, having a fun swim in the pond! 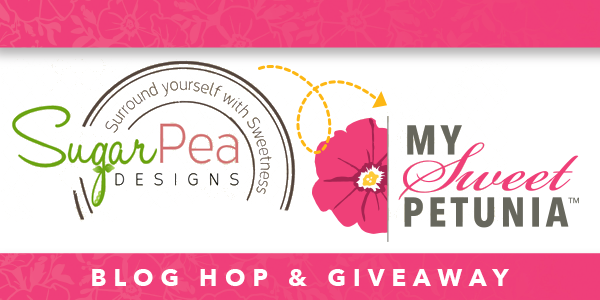 Super fun spring card! Great use of the MISTI! beautiful cards, I love how you coloring the background! Delightful cards! Love the sweet scenes you created! Enjoying the hop and seeing the different uses for the MISTI and the Creative Corners! Cute cards!! Love the mirrored animals!! Both card are super cute, but the puppies are simply adorable! Thanks for sharing! These are so cute. Love the ease of stamping the misti allows for. Oh my gosh! I love the little ducks and the scene you created with the Misti! 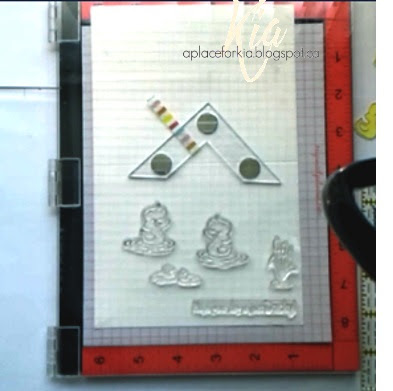 The way you used the white embossing powder is so perfect for the water circles. I can just imagine using this technique on waves. Thank you for the inspiration. Adorable cards! Love the little ducks so cute. Love how easy the MISTI makes stamping images perfectly! Simply adorable cards! So sweet and innocent! I love that! Thanks for the inspiration and for the opportunity to win! Adorable, and fun coloring work! I love the sweet images on your cards! Really great colors too! Super adorable cards!! Thanks for the inspiration!